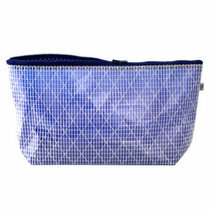 Passad is a larger toiletry bag with plenty of space. 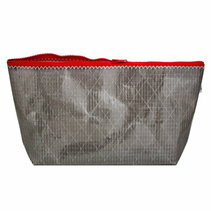 It has four compartments along one side, one large and three small. In this toilet bag you fit in everything you need for the trip.